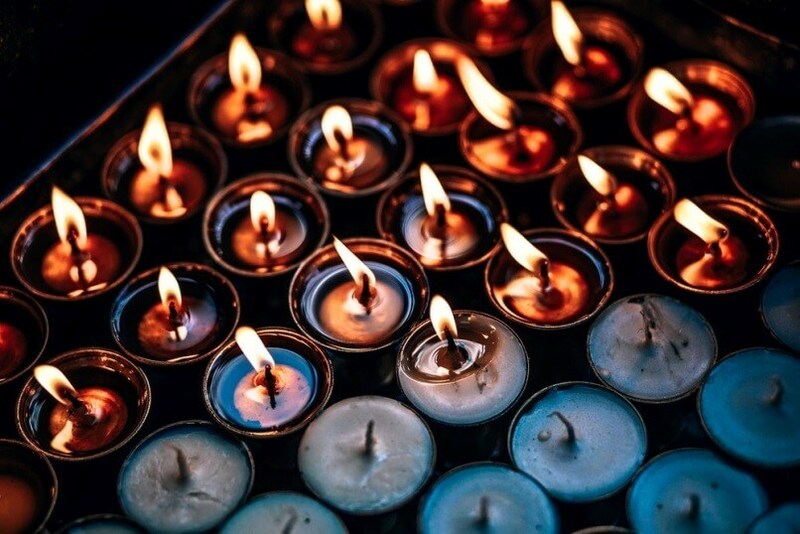 Candles have been used in religious and spiritual rituals for centuries, as well as being an integral part of creative visualisation techniques. 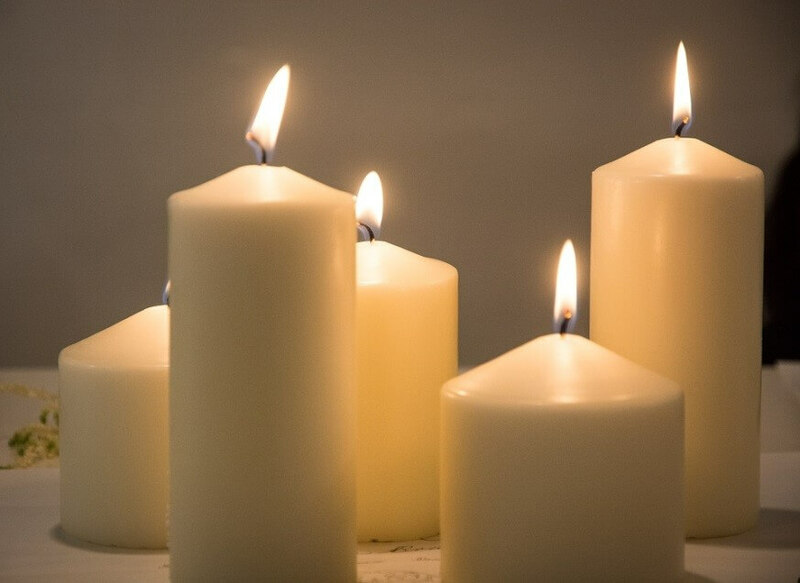 Candles have long been proven to be an effective tool for obtaining ones goals, wishes or answers to prayers. 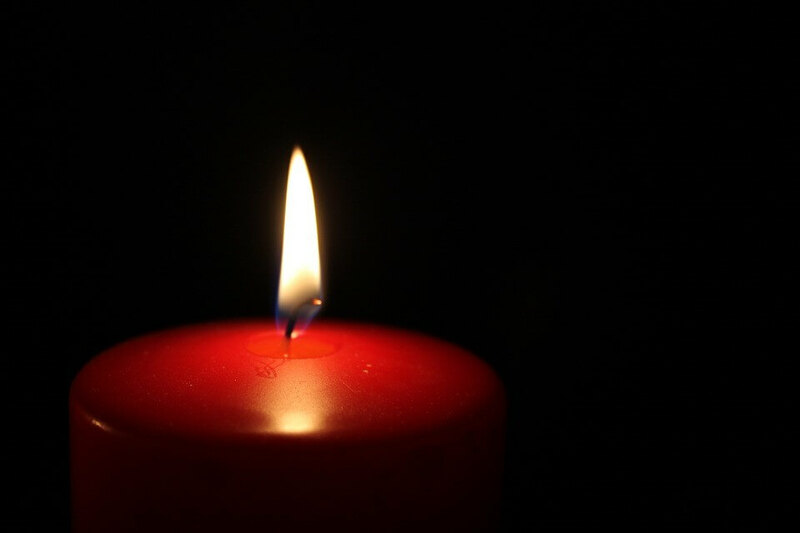 Candles, of course, represent a means of light and illumination, two aspects which have always been considered in the spiritual or metaphysical world as a source of power healing, strength and comfort. 1. Carve your full name (or another person's full name) around the middle of the candle. 2. Anoint the candle with the oil or holy water. 4. Then say the words, "I (or the person's name), am bathed and surrounded in the white light and love of all that is holy and good - or use your preferred divinity - nothing but good flows from me, and in return I receive only good". 5. Light the candle and visualise either what it is you are wishing or praying for or visualise white, healing light enveloping you (or the person). 6. Keep the candle lit, and say the words and visualise every day, once a day, until the candle burns down. If you are away from your home, do not put the flame of the candle out. Never blow it out. Simply place the candle in a pot or pan and put this in a kitchen or bathroom sink or a bath tub until you return home and can place it where you would normally have it. The second technique is used to either help make a relationship better or bring a specific person to you in a romantic way. A large red round pillar candle is used. It is anointed with olive oil, bay oil, oil of Rosemary or patchouli oil that you can purchase at a metaphysical shop. You can also used oils called 'Come to me oil', or 'Love oil', or even rose oil can work. 1. Before anointing the candle with these oils, on the top part of the candle carve your name and in the middle part of the candle carve the name of the person you love. You must carve their name three times around the candle and then underneath their name carve your name again. 2. Anoint the candle, light it, and visualise what you desire with this person. 3. Visualise every day until the candle burns down. Do not blow out the flame, and it is best to begin this technique on a Friday or a Saturday. But remember, the success of this Love and Romance technique can only be possible if it is for the higher good of both persons and if they are destined to be with each other. This should absolutely not be used to try to control another's emotions or actions as one will reap negative karma from this. - Beginning a candle lighting, prayer or rosary, on a New Moon is best and will often yield optimum results. - Never blow a candle after prayer or keep the flame going or snuff it out with your fingers or a candle snuffer. - Holy candles with pictures of Saints or Deities are always good to use with prayer. - Always employ the candles and prayers with good intentions in your heart and you will not only be amazed at the results but will be blessed many times over. Brown For legal issues or court cases. Green For growth, harmony and money.